Periodontitis is an infection in the gum which causes damage to the gums and weakens the framework of bone that supports your teeth. Periodontitis results in tooth loss but can also cause several other complications. Many Studies have proved that a bad oral health can lead to aggravation of diseases like diabetes and increase a persons chances of suffering from stroke and heart attack. Periodontitis occurs generally due to poor oral hygiene. It basically begins with development of plaque which is basically a thin microbial or bacterial film that forms on the teeth. Plaque mainly forms due to the interaction of the bacteria within the mouth with the various food particles like sugars and starches. Thus brushing your teeth plays a crucial role in removal of plaque. However, plaque tends to reform quickly and this is why it is very important to brush at least twice a day and rinse vigorously after eating or drinking anything. Plaque, if allowed to accumulate for a long period of time causes severe damage to the teeth and the gums. 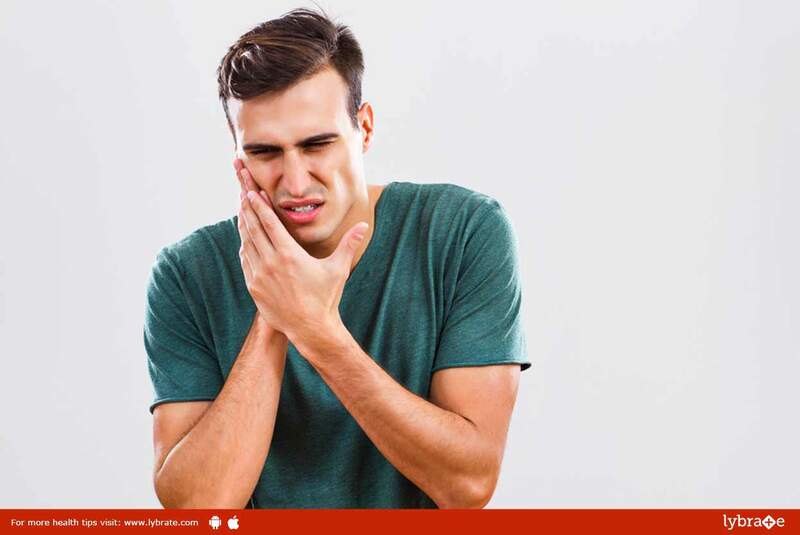 This can cause inflammations in the mouth which can tend to disrupt the normal structure in the mouth and result in pockets in between the teeth and the gums. The pocket tends to get deeper with further ignorance and eventually reaches the bone. This kind of infections can result in damage in the gum tissues and the underlying bones which is called periodontitis. The common symptoms of periodontitis generally include bleeding and swollen gums. It is also characterized by bad breath, loosening of the teeth, widening of the spaces between your teeth or a bad taste in the mouth. Sometimes you can also observe discharge of pus from the gum and the teeth might look longer than usual. The treatment of periodontitis depends on the severity of the condition. If the condition is mild, it can be corrected by non surgical procedures like scaling or taking certain antibiotics. However if your condition gets worse, you might have to undergo surgical procedures like tissue grafts or pocket reduction surgery. Periodontitis can be prevented by maintaining proper oral hygiene. ← How Cow Urine Therapy Helps Manage Diabetes?